Explore the power of coming together in community deepen your transformation and awakening! The intention of my live events and retreats is to create a safe container in which people can come together and experience deeper healing and growth. In this modern world in which technology is becoming the main way of connecting, it is so important to remember the power of community and the depth of transformation that can only happen in the group setting. 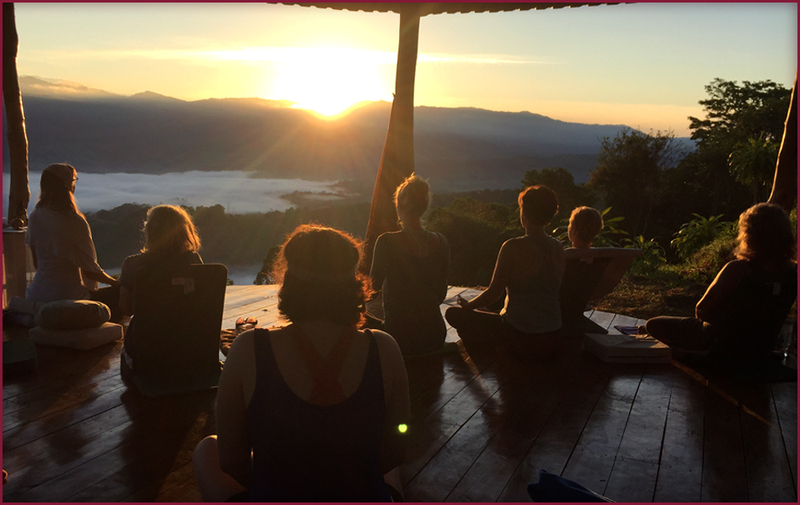 All of my events and retreats are designed to be containers where quantum shift can occur so you can go back into your life more aligned and energized to give your gifts and experience your full potential!